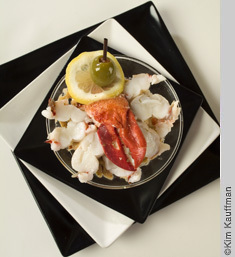 Food photographs can be graphic images of single dishes or richly textured still life photographs of food, wine and table settings for restaurant promotions, recipe cards, menus, cookbooks and editorial uses. 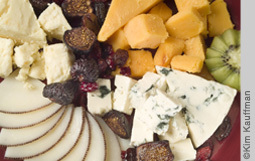 Photograph of a cheese tray for restaurant promotion. 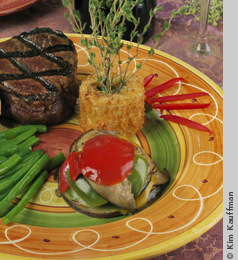 Steak and veggies artfully arranged on coordinating plate. 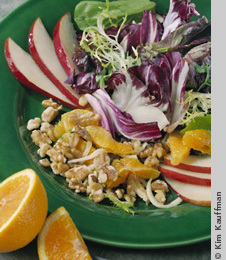 Fruit salad artfully arranged on coordinating plate. 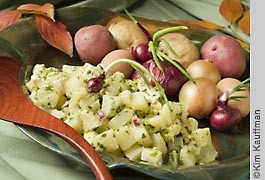 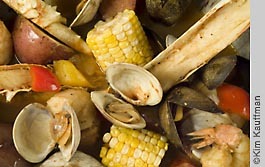 Photograph of potato salad for retailer holiday recipe card. 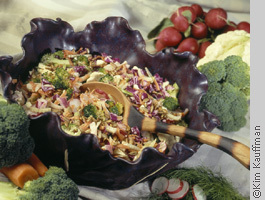 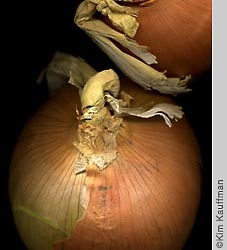 Photograph of slaw salad. 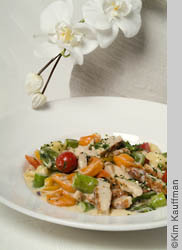 Promotion for Mackerel Sky Gallery featuring a bowl and utensil from the gallery. 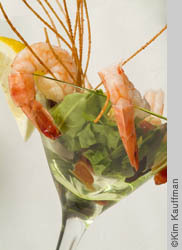 Photo of shrimp cocktail for restaurant promotion. 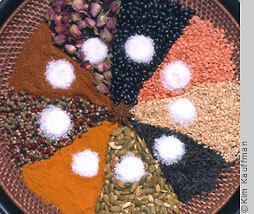 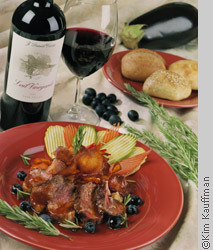 Image of a lamb-rosemary entree with wine for a restaurant promotion. 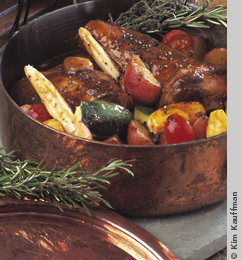 Photograph of a beautifully worn copper pot full of summer vegetables. 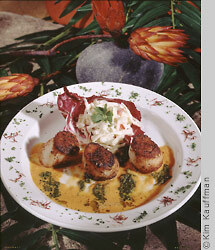 Photo of scallops appetizerfor restaurant postcard. 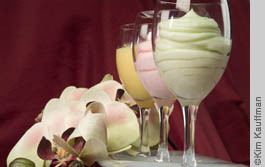 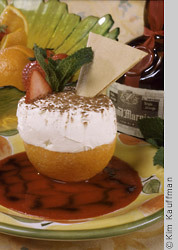 Photo of restaurant'ssignature tropical dessert. 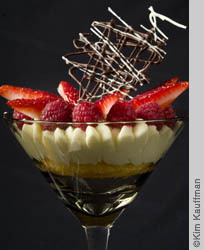 Strawberry and chocolate dessert in glass.